2. 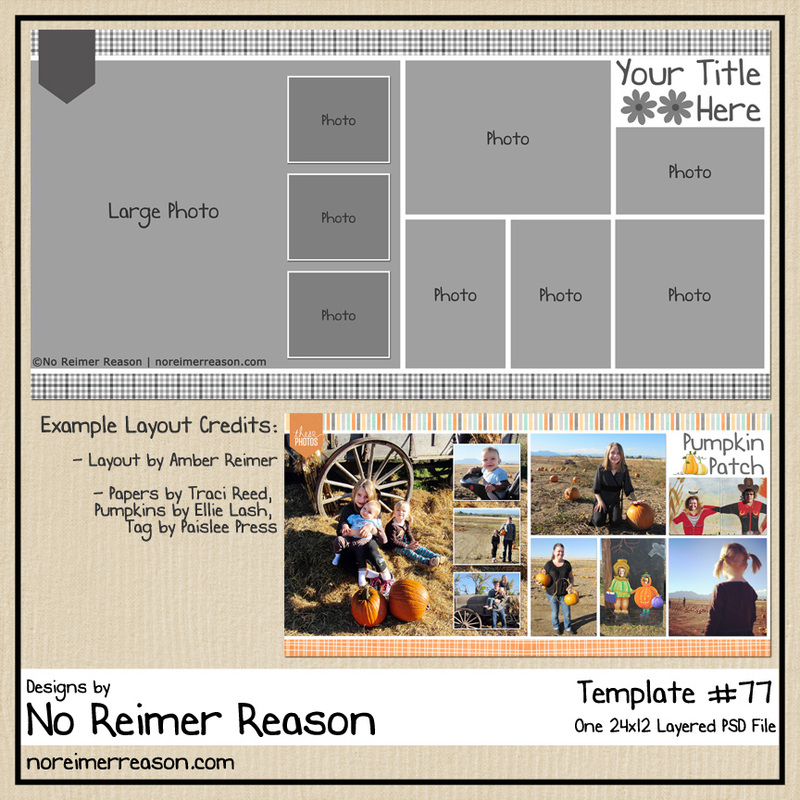 Post your layout in the Multi-Photo Challenge Gallery and then reply in the forum thread with the link so that we can all see your creation. Layouts must be posted by May 31st. 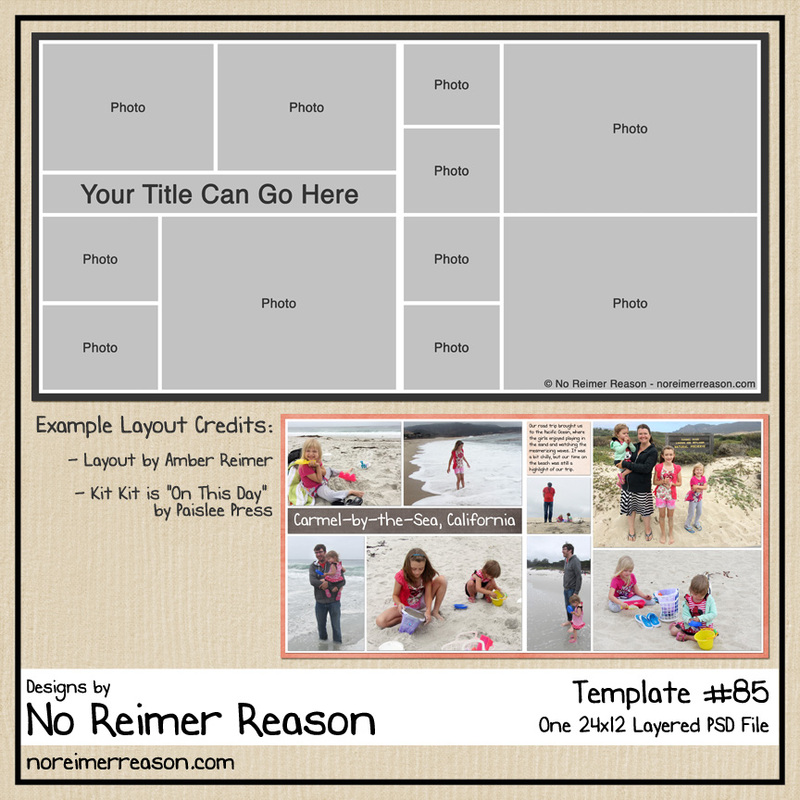 I will offer up a free multi-photo template that you are welcome to use if you need some inspiration for this challenge. However, using this template is NOT required. Any new layout containing at least 4 photos qualifies. 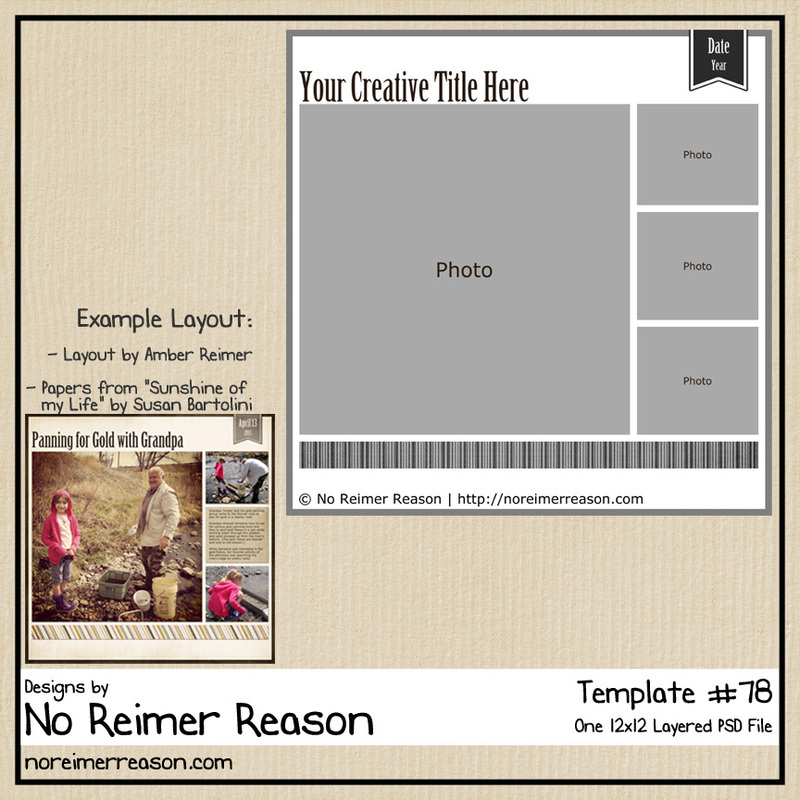 The templates are available in a 12×12 layered PSD file or as PNGs. Thank you so much for this Freebie. I want to let you know that I posted a link to your blog in Creative Busy Hands Scrapbook Freebies Search List, under the Template(s), Overlay(s), Photo Mask(s) post on May. 02, 2009. Thanks again. 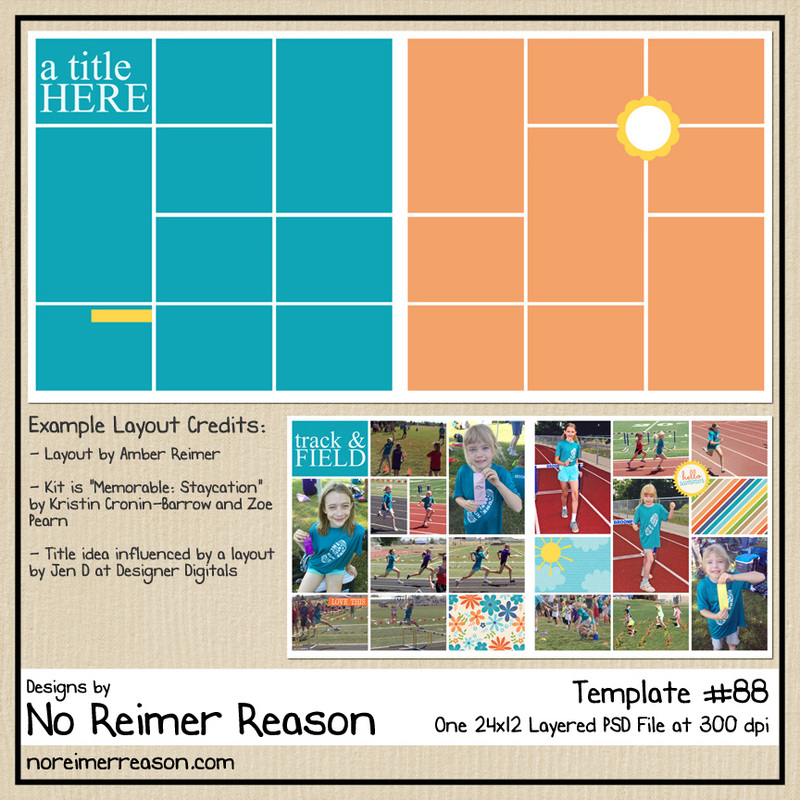 Thank you so much – it will be fun to see what this template inspires for me to scrap! That’s really a great template. I would love to see more such templates from you. Thanks again. All your templates look really good. I just don’t have the inspiration that you have! These are all great.